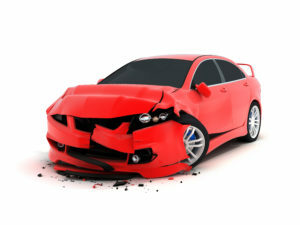 Motor vehicle accidents occur at a frightening rate in the United States. Thousands of people die annually from injuries caused by car, truck, or motorcycle accidents. Driving a car on a daily basis to and from work or school has become a routine habit, one that lulls people into thinking that motor vehicles are safe. But the simple truth is that with more and more individuals driving in highways and neighborhood streets increasing traffic levels, the more chance there is of getting into a serious traffic accident. More than 32,000 people die in motor vehicle accidents every year in the United States. Whether due to speeding, reckless driving practices, bad weather, or unsafe vehicles, motor vehicle accidents are only getting more and more dangerous. If you or anyone you know has been in a serious car accident Personal Injury Lawyers for a free consultation. Traffic accidents are a recurring problem with no end in sight. The increasing number of vehicles on the streets, along with many other factors, contributes to the absurd number of motor vehicle accidents. Collisions between motor vehicles and/or pedestrians often result in permanent disabilities or fatalities because of the violent nature of car crashes. Injuries occur even when all safety measures and protective devices are in working order and utilized. Seat belts and air bags can only help so much and go so far in preventing injuries. 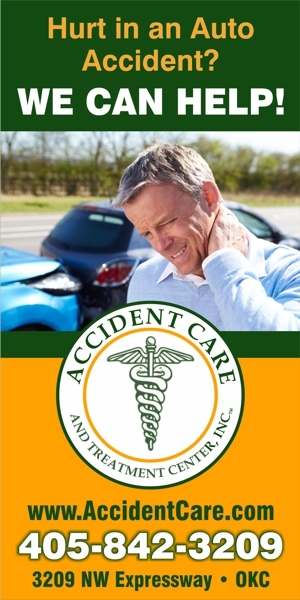 Whiplash, neck injuries, and concussions are several types of motor vehicle accident injuries that occur regardless of safety measures. The most common debilitating injury received by people in car accidents are traumatic brain injuries, or TBI. TBI can affect the way a person functions in nearly every capacity. Injuries to the brain can cause terrible migraines, loss of sleep, loss of motor functions, memory loss, etc. 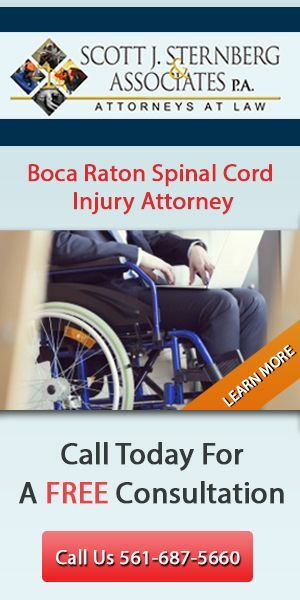 Motor vehicle accidents can happen at any moment and leave you incapacitated and financially unsound. Every year, tens of thousands of people are hospitalized and unable to work for long periods of time due to injuries from car accidents as well as overburdened with costs related to the accident. Our experienced legal team can help you with all aspects of your case, including receiving compensation for your injuries and damages. Please contact our firm today.